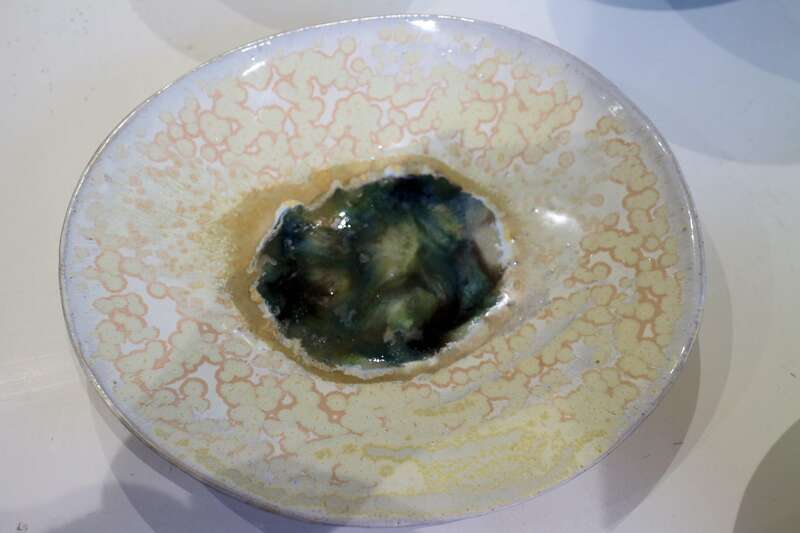 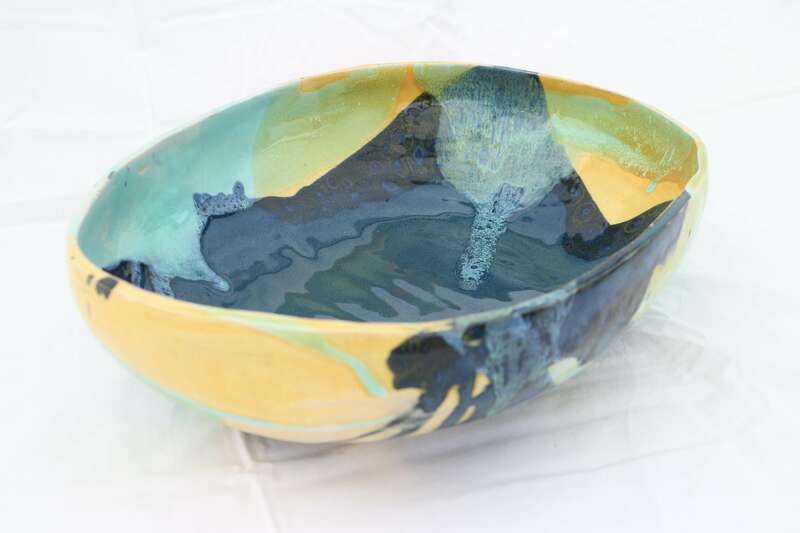 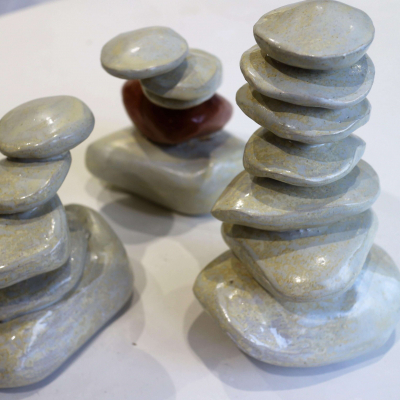 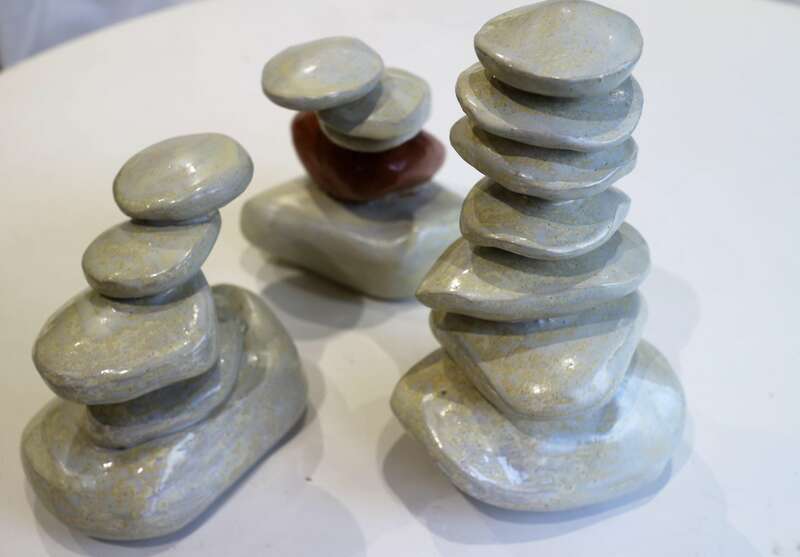 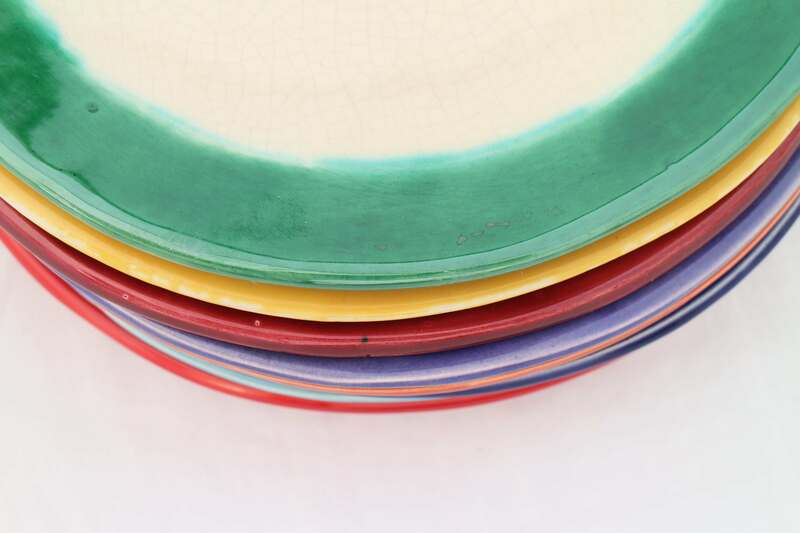 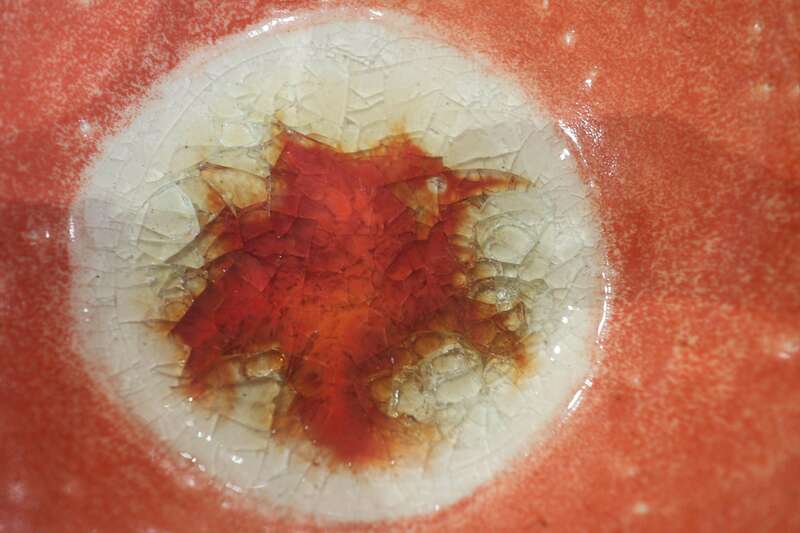 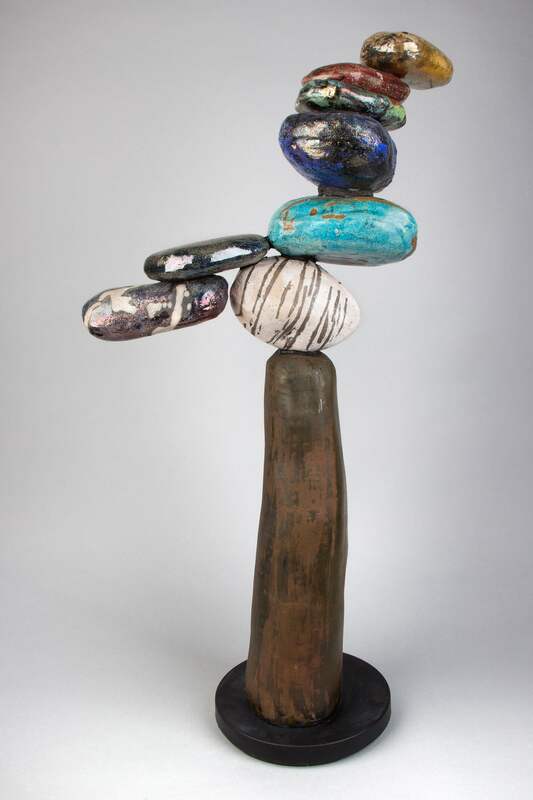 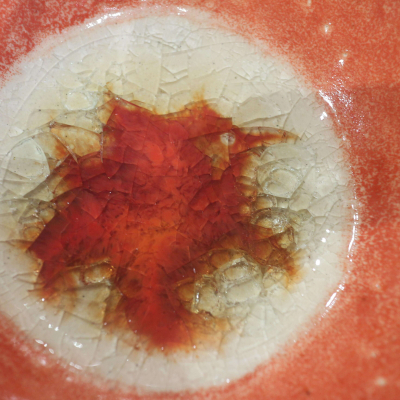 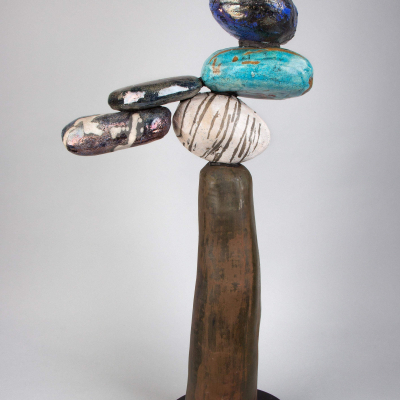 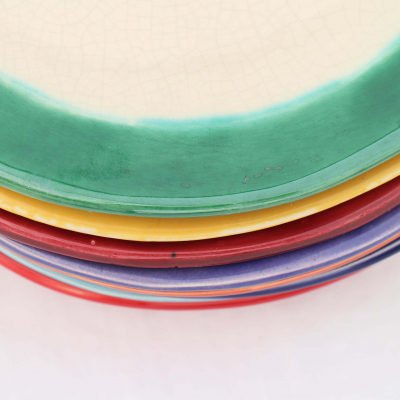 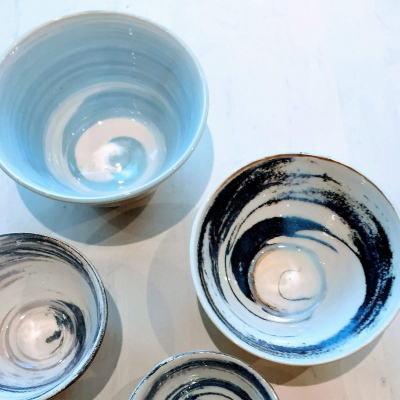 Lessons are for adults suitable for all abilities, from students who are fairly new to ceramics as well as more experienced students wishing to develop their skills. 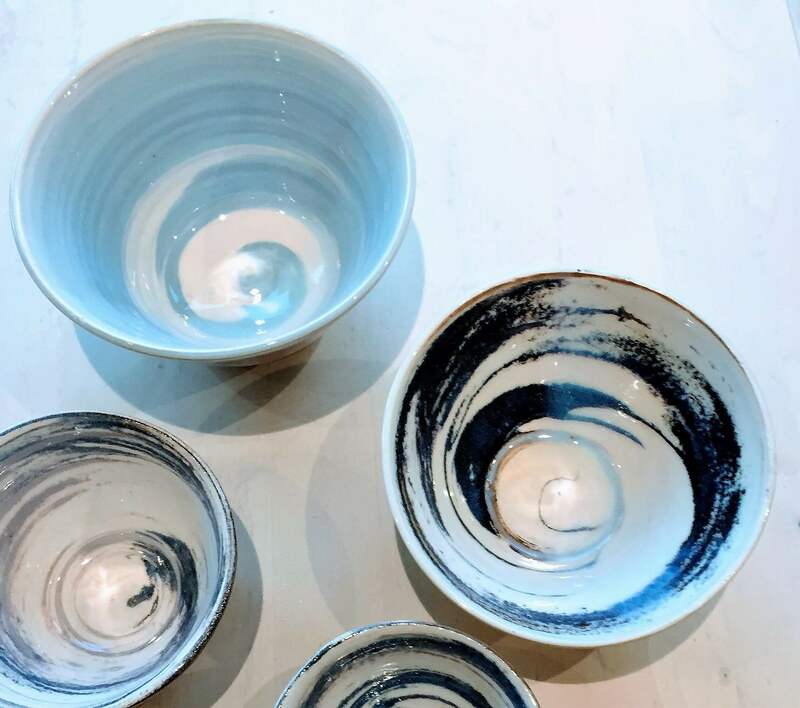 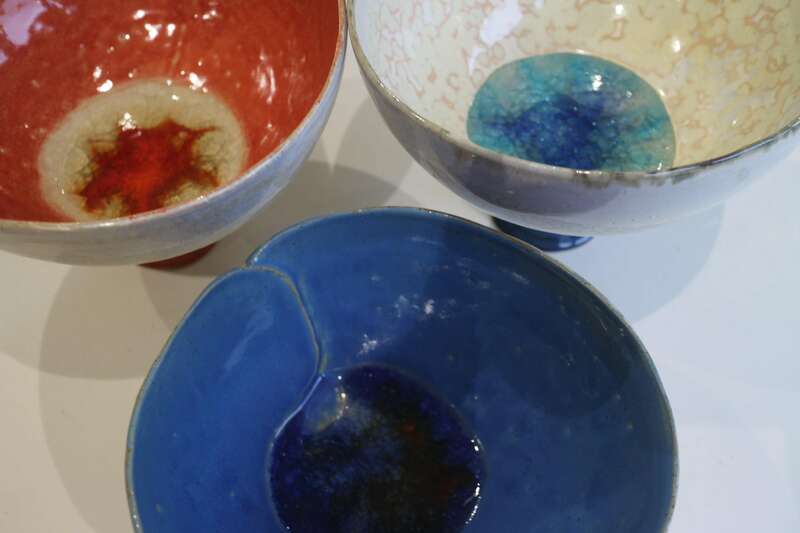 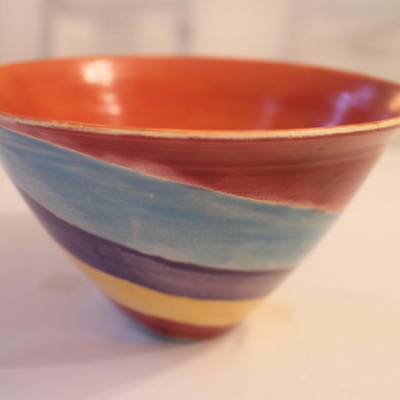 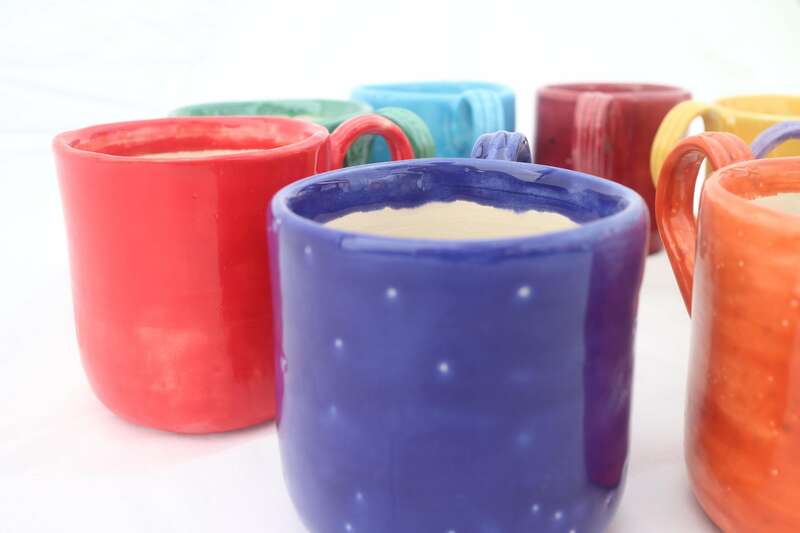 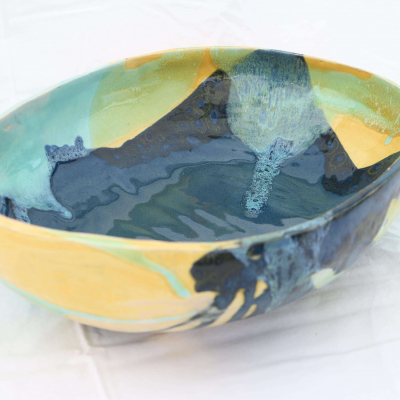 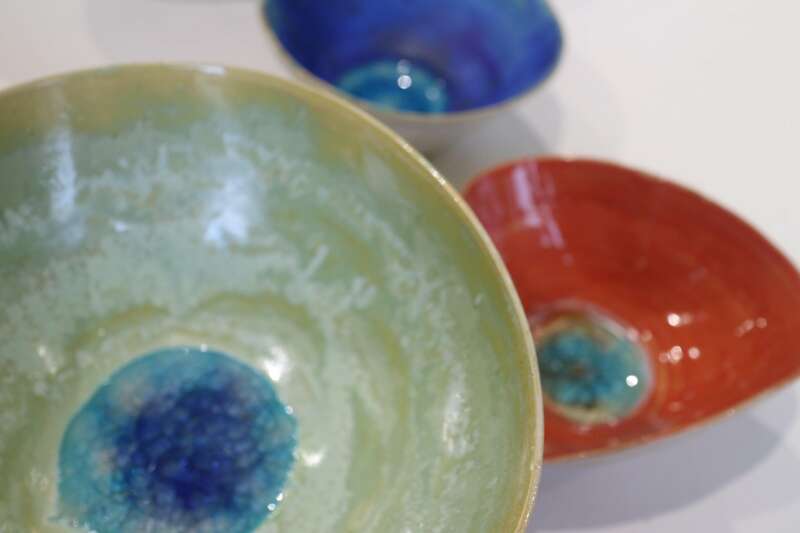 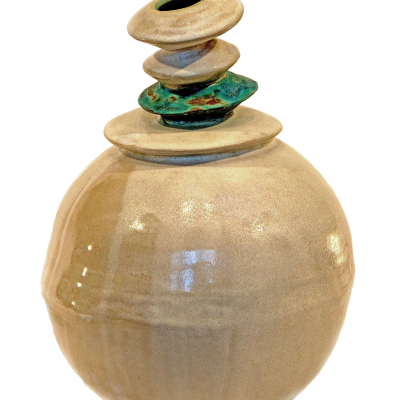 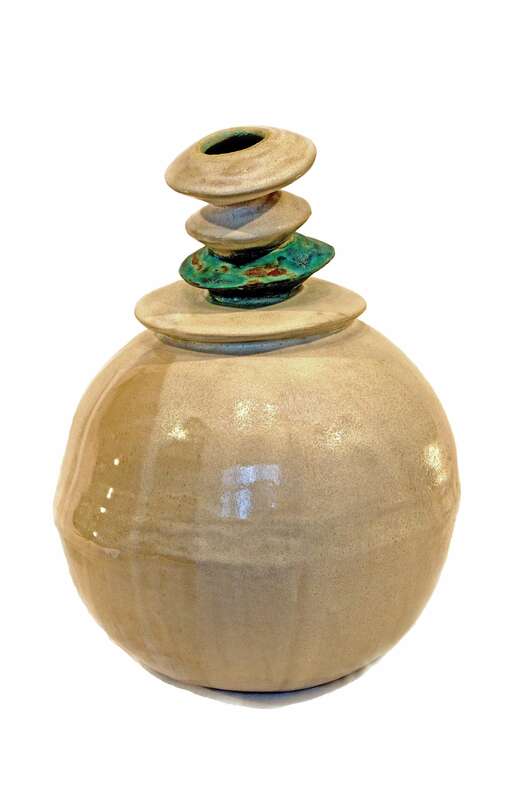 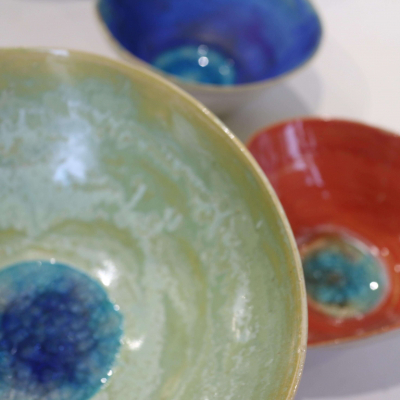 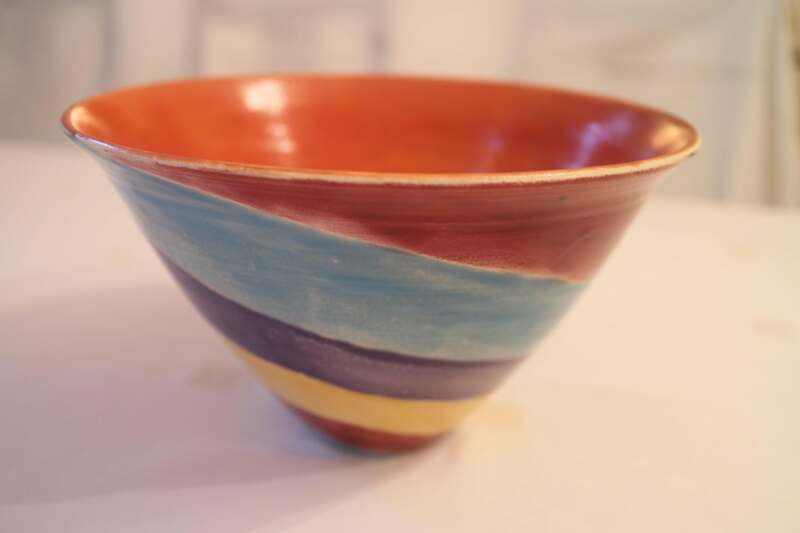 Claudia teaches pottery classes for adults in a small dedicated studio suitable for all abilities, from students who are fairly new to ceramics as well as more experienced students wishing to develop their skills. 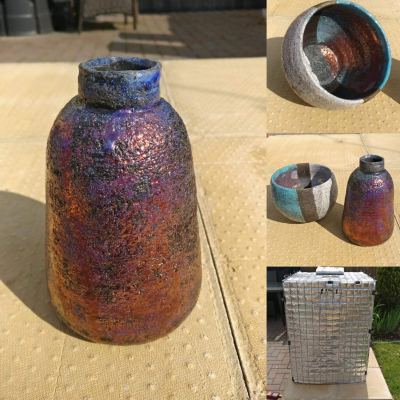 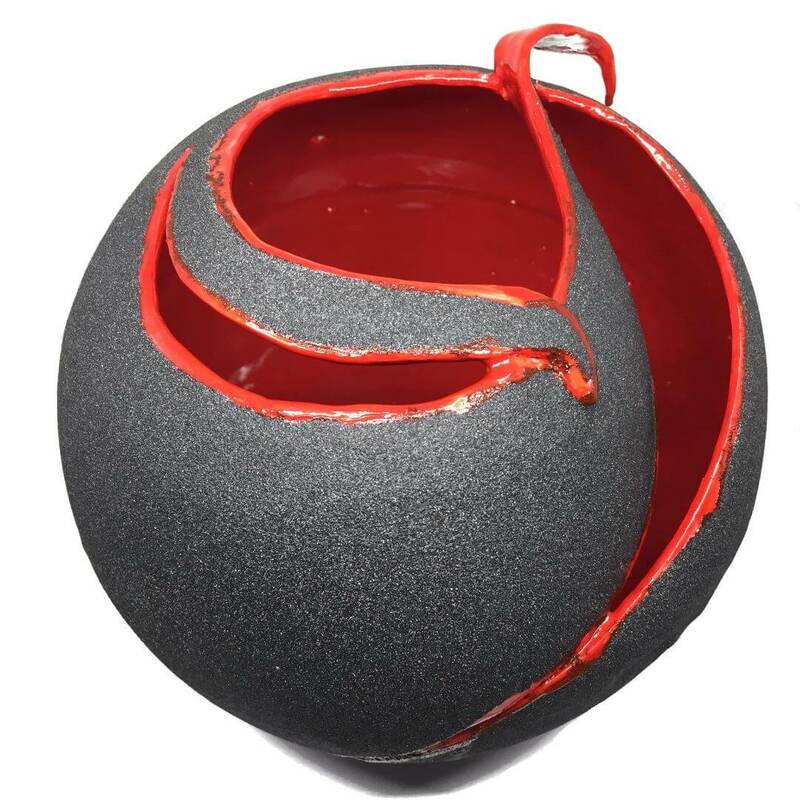 Raku is a fascinating technique dating back to the 16th century where the pots are made at low firing temperatures and are removed from the kiln while still glowing hot.